Wedding planning guide in PA. Our wedding planning guide is the only resource you will ever need to plan your wedding in PA.
Never run out of bachelor party ideas again. 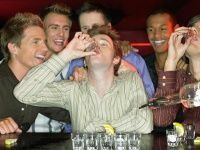 See our complete guide to Bachelor parties in PA. We have researched many cool Bachelor Party ideas in PA. See where to have your next Bachelor party in Pennsylvania. Dozens of ideas for Bachelor parties in Pennsylvania. PA Bachelor Party Guide. Bachelor party planning PA.
Bachelorette Parties in PA. PA bachelorette party guide. 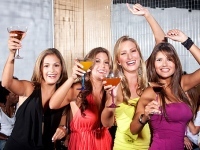 Find Bachelorette party vendors available for a big night of fun before the big day. 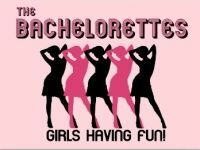 See some great bachelorette party ideas in PA. Complete guide to Bachelorette Parties in Pennsylvania. Bridal beauty salons in PA. Places to get Wedding Salon Treatments in PA. From Make-up to hair stylests, you!`!ll find them in our Pennsylvania Bridal beauty salon guide. List of the best PA beauty Salons that offer various beauty treatments for PA Brides to be. Throw the most fun and exciting bridal showers in PA that all the ladies in your bridal party with absolutely adore, by browsing through Fun Pennsylvania's comprehensive wedding guide. Get all sorts of great bridal shower ideas in pennsylvania that will make your party one to remember! Find the best honeymoon destinations in PA. Honeymoon destinations in Pennsylvania. 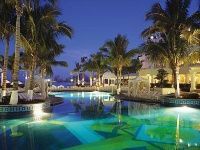 See all different types of honeymoon destinations in PA. Best Honeymoon destinations Pennsylvania. Wedding Attire in PA. Wedding shops PA. Looking for the perfect wedding dress for your wedding? See our wedding fashion in PA guide where you'll find vendors and Boutiques for wedding gowns and accessories as well as tuxedo rentals and bridemaid dresses. Wedding dress vendors in PA. Guide to Wedding fashion Pennsylvania. Weddimg entertainment PA. See our guide to wedding entertainment services in PA. The best in PA wedding entertainment. 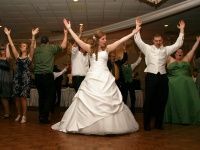 Wedding entertainment directory PA. A great resource to find wedding entertainers in PA. 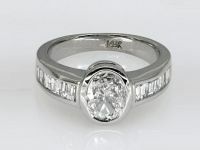 Wedding Jewelers in PA. See places to buy wedding rings in PA. Places to buy engagement rings in PA. Wedding Jewelry Stores PA. Wedding Jewelry PA.
Make your once in a lifetime day special with a professional wedding photography service in PA. Wedding photography in PA. The best wedding Photography services PA.
See a list of wedding services in PA. List of PA wedding vendors and services. Find wedding services in Pennsylvania for your dream wedding. 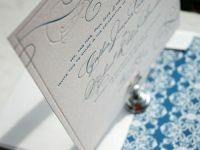 The FunPennsylvania.com wedding guide is the easiest way to find Wedding Transportation in PA. Search for dozens of Wedding Transportation options in PA. See the many different types of Wedding Transportation in PA available to you for your wedding day. Guide to wedding transportation Pennsylvania. Wedding venues PA. See a complete list of Pennsylvania Wedding Venues. The FunPennsylvania.com wedding guide makes it easy to search for Pennsylvania Wedding Locations. Find the best Wedding Venues in Pennsylvania. 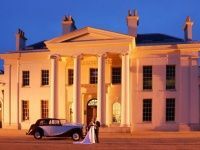 Top wedding venues in PA.